CHARLESTON, WV– Gov. 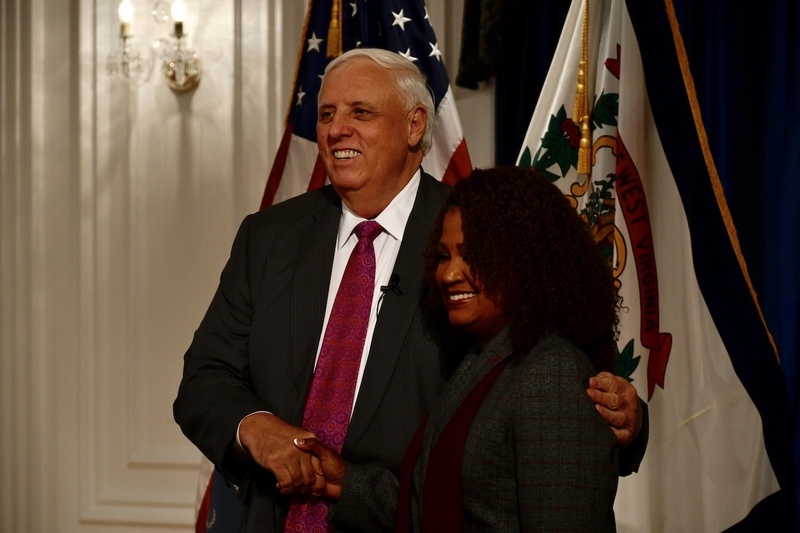 Jim Justice announced today that he has appointed Jill Upson of Jefferson County as executive director of the Herbert Henderson Office of Minority Affairs (HHOMA). A graduate of Shepherd University where she earned a Bachelor’s Degree in Business Administration, Upson, of Charles Town, was first elected to the West Virginia House of Delegates in 2014. She is the first Republican African-American woman to be elected to the House. She currently serves on two major House committees and five minor committees and is Vice Chair of Banking. She is also Chair of the Women’s Caucus, Chair of the Minority Caucus, and Chair of the Joint Select committee on Minority Issues. In 2015, Upson was one of 12 House members appointed to the prestigious Joint Select Committee on the Prevention and Treatment of Substance Abuse and is also a member of the Legislative Oversight Commission on Education Accountability. In addition to serving as a state Delegate, she is also an elected member of the Jefferson County Republican Executive Committee. She serves on the Executive Committee of the American Legion Ladies Auxiliary, as well as Chair of the Legislative Committee. She is also a member of the VFW Ladies Auxiliary and serves on the board of the Republican State Leadership Committee’s Future Majority Project. Upson is married to retired Navy Commander Kelvin Upson and has one adult son.